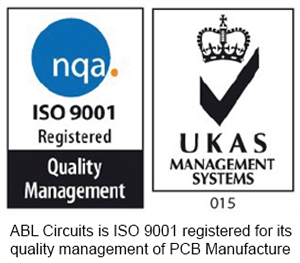 ABL Circuits have offered a state of the art PCB Manufacturing Service for more than 30 years. We have refined our processes to ensure we can offer the highest quality PCB products in the shortest possible time. Our attention to quality is where we exceed on the services of our competitors. Our PCB products are inspected all through the PCB production process to ensure the highest quality printed circuit boards are delivered to you. With the state-of-the-art technologies we employ, along with our highly trained workforce we are able to ensure that every PCB we provide matches your design requirements. We would like to hear from you if you have any questions or special requirements. 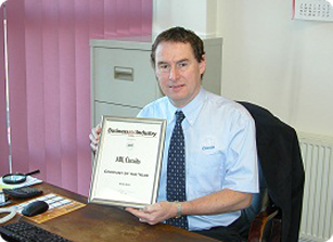 ABL Circuits Ltd are very proud and privilaged to receive the Business and Industry award for Company of the Year 2012. This is a reflection of our commitment and dedication to providing exellent, quality products and service to our clients for over 29 years.